A fusion of a tachinomiya (standing bar) and izakaya (bar with seats), En Sakaba serves up Japanese-inspired tapas along with sake and beer. 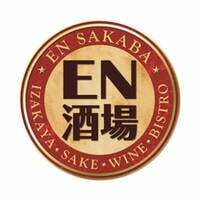 Sakaba means “bar” in Japanese and the outlet is the place for Okinawa food and other Japanese delicacies. Savour the beef truffle carpaccio, thin slices of raw beef with truffle yuzu soy sauce, or delight in the jumbo hotate yaki with mentaiko cheese, a large grilled scallop topped with roe and cheese. Specialising in sake, the restaurant offers over 30 types of Japanese rice wine that would be a delightful companion for a luxurious meal. 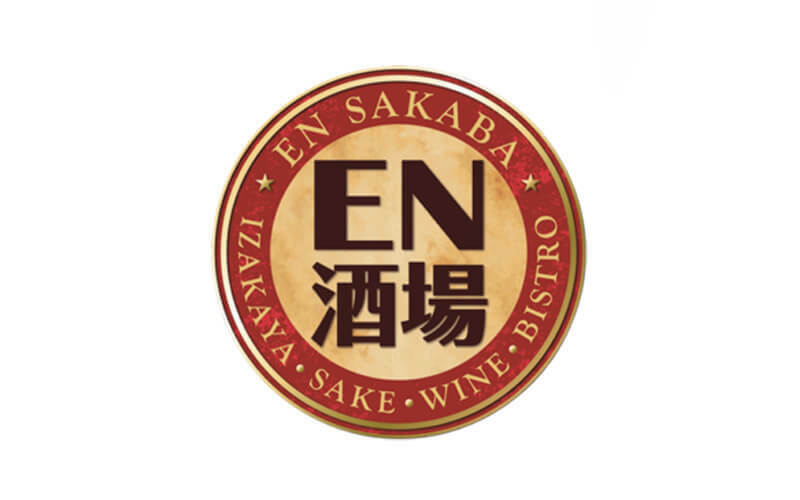 En Sakaba is conveniently stationed in four locations which are Orchard Central, JEM, Capital Tower, and Clarke Quay.